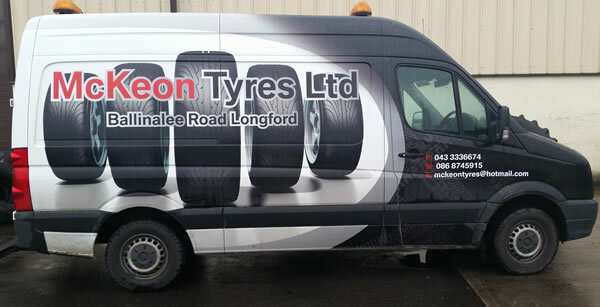 If you have an emergency breakdown in Longford and you need a tyre replaced, changed or fixed, McKeon Tyres offer a 24 hour callout service. If its car, truck, van, 4x4 or Agri we are here to help. So If your vehicle runs into a problem, just give us a call we will be out to you within the hour. As we are a member of the (Irish Tyre Industry Association) ITIA, we will always be able to act as your point of contact no matter where you are in the country. Just give us a call and we will refer you to a local breakdown service in the area where you are stuck.